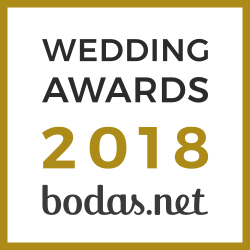 If you are excited about planning your own wedding or you have organized it already, but on your wedding day you don’t want to think whether the flowers are in place or if tables are served, then our wedding coordination service is for you! After several meetings with our wedding planners, where the bride will explain how the wedding is organized, she can rest assured that on the wedding day our coordination team will make sure that everything is as smooth, as she has have ever imagined. Weddingland will take care of all the small details and unexpected situations, which may come up that day. This way you and your loved one can enjoy your special day without thinking of anything, besides smiling and having a good time! Our wedding coordination service has a price of 900€ + VAT. To see, which special offers apply to this service, please consult our Weddingland Packs.